This phenomenal reduced fat ice cream is truly a dream come true. Very rich tasting, with a luscious yogurt tinge, yet low in fat. 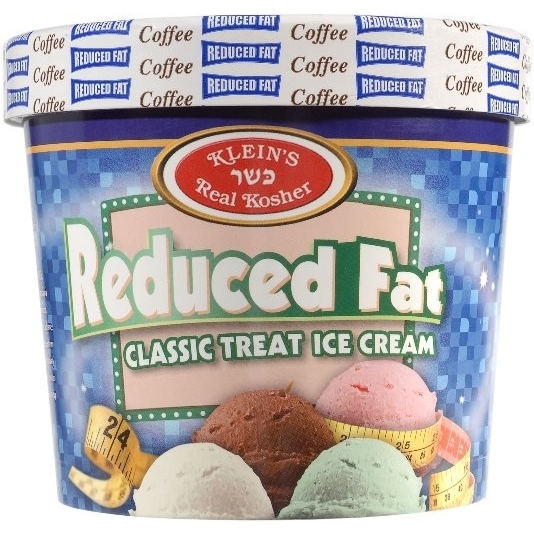 In two delicious flavors, vanilla and coffee, this new ice cream is sure to be a hot seller in no time at all.